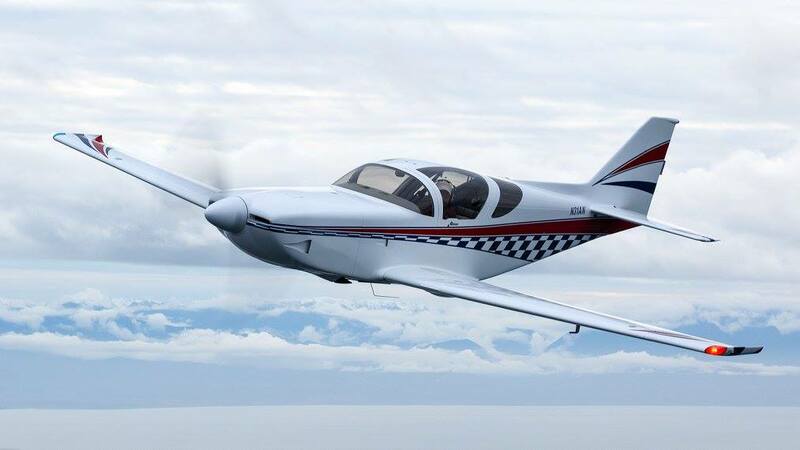 Glasair Training Company has added N31AN to provide Glasair specific transition training. N31AN is equipped with slotted, electric flaps, extended wing tips and full dual controls. The FAA allows Glasair Training Company to utilize it’s aircraft and charge for training under a Letter of Deviation Authority (LODA). N31AN is the only Glasair that is LODA certified in the U.S.
Training is offered as Dual Instruction only.